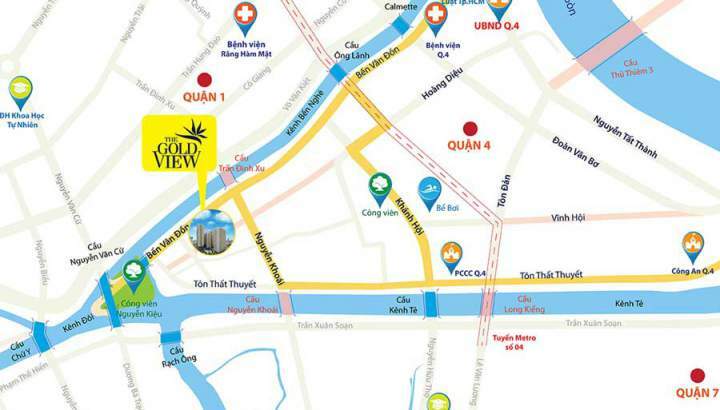 The Gold View Apartment is currently a project that owns a unique position and a wonderful view. In The Gold View, residents enjoy not only fresh air but its upscale internal and external facilities. The Gold View District 4 – strategic regional interconnection. It is extremely convenient and easy to go from Gold View District 4 to other regions, districts, etc because it is the center of the districts as district 1,5,6,7 and 8. 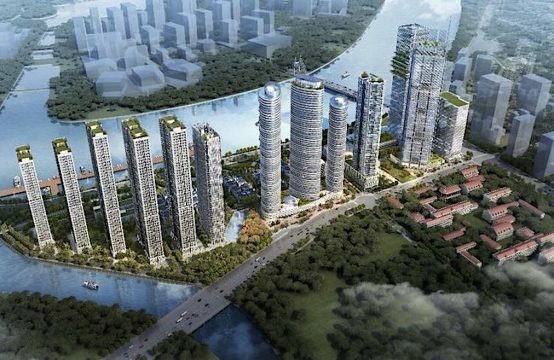 District 4 was raised the level off by Ben Nghe river, Sai Gon river and Kenh Te, therefore, it was called oasis or island due to its river view. There is not a beautiful district like District 4 as for feng shui and convenient and easy transportation. 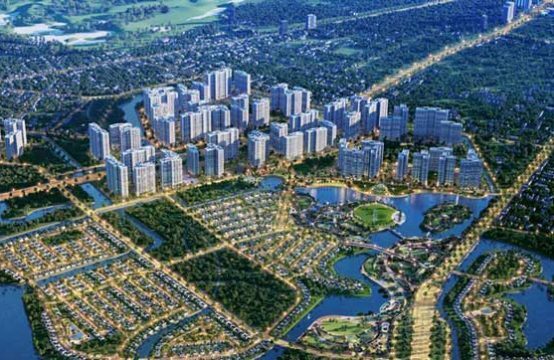 It is easy to travel to the district center via Ong Lanh Bridge and Nguyen Van Cu Bridge; to District 2 or 9 and Thu Duc through Thu Thiem Tunnel; also to the west of Vietnam or Binh Chanh via Vo Van Kiet Boulevard which is only a few steps away from district 1. It will be difficult to find any project that is beautiful and close to the center as The Gold View. The price advantage, this is the decisive factor when buying Gold View. Before deciding to find out what projects to buy, customers will almost conjecture about the money intended to buy. Gold View has a huge competitive advantage compared with neighboring projects. There is cool and spacious accommodation because it is near the river. Living space with full of wind and water will make the health of the owners be well again after hard working days in the office. Afternoon they saunter on the banks of the Ben Nghe River to get a feeling as they are on vacation at a resort. Full of high-class facilities such as swimming pool, garden, shopping center, BBQ, cafe on the terrace, kindergartens, etc. District 4 is a crowded place so many apartments in District 4 are built. It would be great if you own an apartment at Gold View because you are able to enjoy its internal facilities and wonderful living space. Maritime Bank supports with a preferential interest rate of only 4.99% for the first year, the loan procedure is very simple and flexible with only 2 working days for deciding to lend. Customers living in Gold View are known to be upper-class so the quality of service here is commensurate with them. They are able to enjoy upscale facilities and services in Gold View. 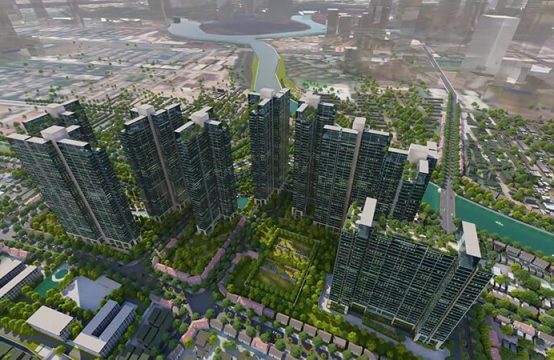 The view from the heart of Saigon, beside the Ben Nghe River is considered the core value of the project, so the number of apartments which is outside the front of Ben Van Don will be purchased quickly, although the value of them is higher than the apartments on the other three sides and the total of the whole project. 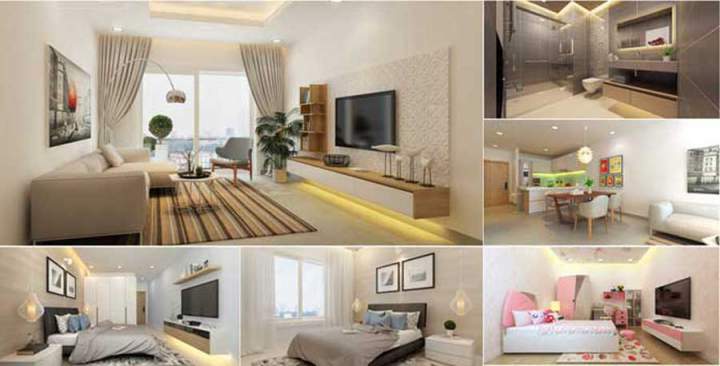 The price of the apartments along Ben Van Don is about 1739 dollar per square meter, which is considered to be acceptable by investors as well as customers buying to stay. Due to next to the center of District 1, most projects are known to the customer as quickly as possible. 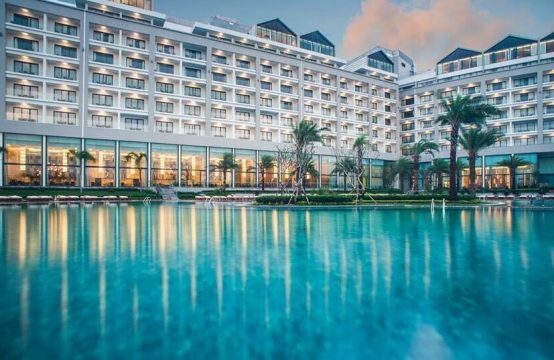 Facilities are reached to international standards and the quality of service is not inferior to a 3-star hotel. 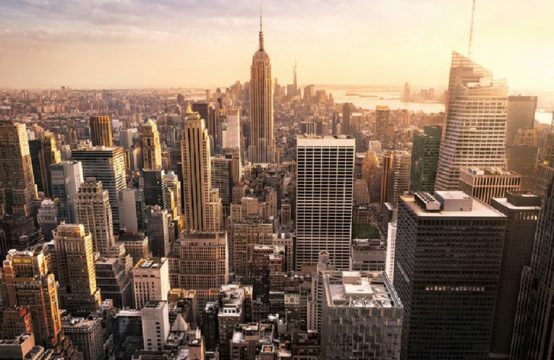 Thus, many investors find out that it is a high price but reflecting the value: high purchase then high prices for reselling or leasing and showing its high-class level. 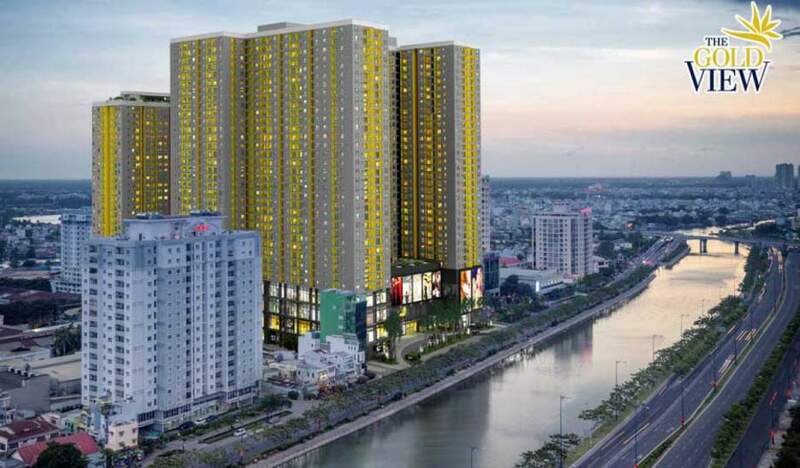 Real estate center of Saigon is never afraid of losing value.